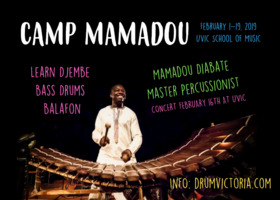 There are several drumming workshops with Mamadou Diabate from Feb. 1st to Feb. 19th. He will teach djembe. bass drums, and balafon. 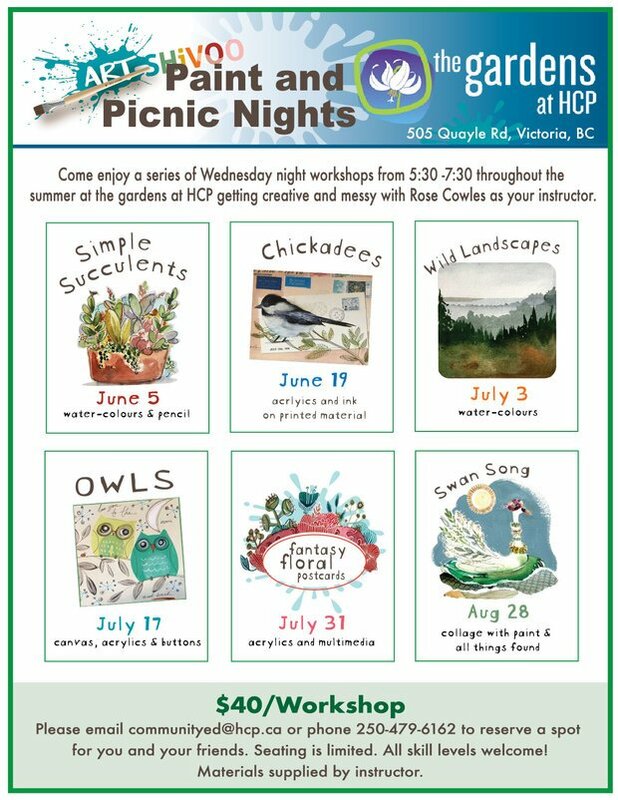 Take each workshop individually or use the package deals to get discount.